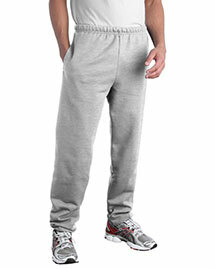 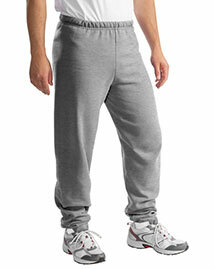 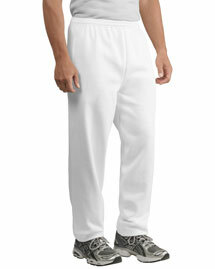 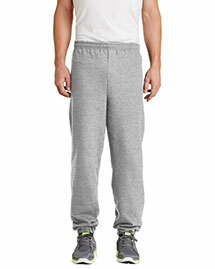 Big and Tall Sweatpants: are ideally designed for one who has great interest in jogging, exercise or other activities. 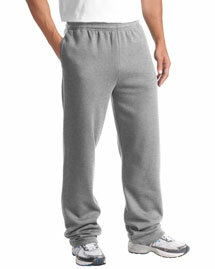 Mens Tall Sweatpants has a variety of sweatpants in different fabric s and trendy styles. 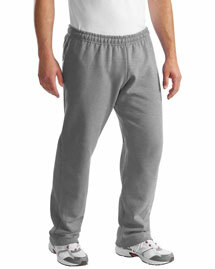 Our Big Men Sweatpants deliver top quality comfort and keeps you cool all the way. 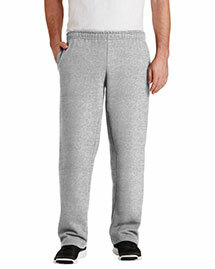 Enjoy Big and Tall Sweatpants in cozy and comfy fabrics.